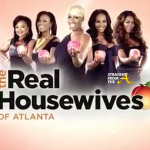 The Real Housewives of Atlanta aired the 3rd episode of it’s explosive 7th season last night (November 23, 2014). This week’s episode is entitled ‘All Tea All Shade’ and Apollo Nida’s ‘apology’ to Kenya Moore is still a bone of contention for just about everyone, including his wife Phaedra Parks (who finally hears about it from her friend Kandi Burruss), Nene catches up after spending time working in Vegas, Cynthia & Porsha go head to head and “newbie” Claudia Jordan is finally ‘formally’ introduced to viewers. The disconnect between Phaedra and Apollo continues to grow wider after Apollo’s heartfelt apology to Kenya. Meanwhile, Kandi becomes the bearer of bad news when she decides to tell Phaedra that Kenya is not who they mistakenly thought she was. New Atlanta radio personality Claudia prepares for her new life down South with the help of her bff Kenya, who shows her how things are done in the ATL. NeNe returns to Atlanta after headlining her Cirque du Soleil show in Las Vegas, and lands right in the middle of all the secrets and lies. Kandi and Todd’s “pillow talk” turns cold when her excitement to begin the baby making process is met by Todd’s second thoughts. 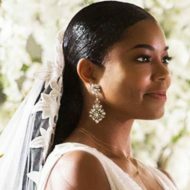 After not receiving an invite to Cynthia’s Ebony Event, Porsha’s suspicion that Cynthia is upset with her is confirmed, when they meet-up and things quickly turn sour. Kenya Moore meets with Auntie Sisquo to discuss the events leading up to Apollo Nida’s apology. It seems that Kenya just can’t stop talking about the situation and now she needs someone to vent to and her aunt seems to be her got to person for that. Kenya’s aunt tells her to forgive and forget but Kenya says that may not be possible. 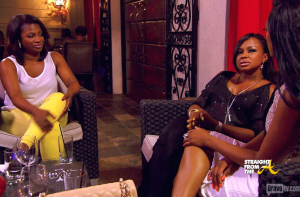 In the meantime, Kandi, Porsha and Phaedra have a mini-meeting and Kandi recaps Apollo’s apology as well. When Phaedra hears of Apollo’s apology she admits that she owes Kenya an apology and while I totally disagree, word on the curb is that Bravo producers think otherwise. I’ve heard that with Apollo headed to jail, producers want to totally DEAD the ‘textgate’ issue and are pushing Phaedra and Kenya to make amends on the show. 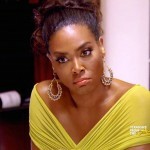 While both Kandi and Phaedra seem to feel remorseful for the way they treated Kenya. 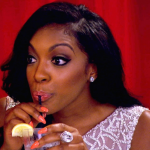 Porsha merely listens and soaks up the tea. 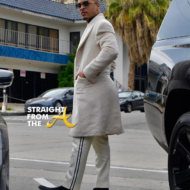 Whatever the case, the ‘Apollo-gy’ is still up for debate, with many feeling he did it merely to hurt his wife after their explosive argument about her not showing up to his sentencing hearing. Kandi & Todd have another conversation about her having a baby but it seems her new hubby isn’t actually on the same page. Todd is focused on work right now and has been traveling a lot. When Kandi brings up her desire to have a child, Todd feels like that might be hard to work into their schedule right now. In the meantime, Kandi & Todd’s extended family is finally under one roof as Todd’s daughter moves in to their new home. The first family meeting goes a little rough though as Kandi’s daughter Riley, doesn’t seem too thrilled about the change in family dynamic. Todd tries to start a system of doing chores for allowance, but the conversation turns awkward when Riley is asked her opinion about a curfew for her new 18 year old step-sister. (Riley feels that earlier is better than later). Nene returns to Atlanta fresh off of her Cirque du Soleil gig in Vegas… and she visits her neighbor, Porsha, for the tea. 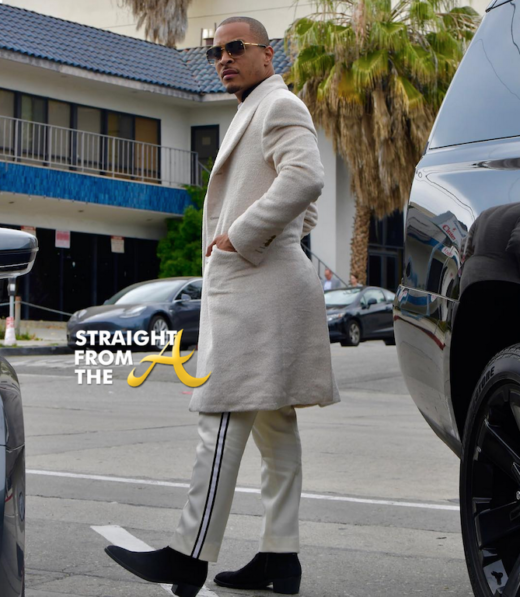 Porsha has heard all the news, even though she hasn’t been around and spills all the juicy details from Cynthia Bailey’s party, including Apollo’s apology to Kenya. 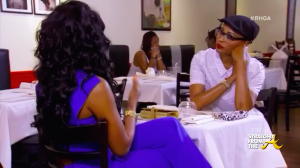 Porsha also recapped the lunch date she had with Kandi & Phaedra and tells Nene how Phaedra feels she needs to apologize to Kenya. Nene is of the same mindset as I, in that she feels that Phaedra doesn’t owe Kenya a thing. 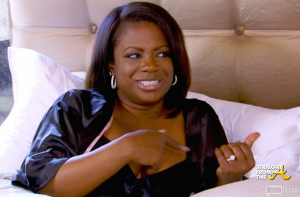 Apollo lied… not Phaedra. The end. Nene also reveals that she’s heard quite a few things about Kenya too and while she’s never called her a ‘Moore-Whore,’ she’s definitely heard that Kenya has been around the block. 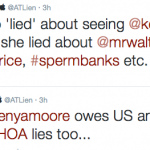 So at least one person in the group is NOT going to be issuing an apology… Nene Leakes! 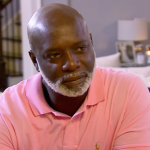 Apollo meets with RHOA go-to attorney Randy Kessler to discuss his options for filing divorce from Phaedra. 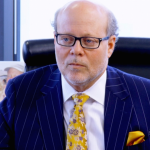 Kessler has been involved in several RHOA situations including Nene & Gregg’s ‘divorce’… Porsha’s divorce from Kordell Stewart, Todd Tucker’s pre-nuptial advice and probably more. 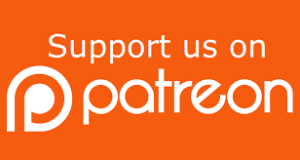 Nida reveals that he’s feeling some kinda way about Phaedra’s lack of support during his legal issues and he wants to ensure that he’s assets are protected (whatever he has left to protect). As he prepares to go to prison, Apollo admits that doesn’t fear serving time. He fears being released and having nothing to come home to. Truthfully, I love my wife. I despise everything she’s been doing, but I still love her. Meanwhile, Phaedra is shown spending time with her two young sons, as they splash around the pool of the home she still share(ed) with Apollo. 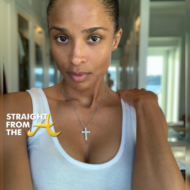 Kenya and Claudia go furniture shopping for Claudia’s new Atlanta home and the two single ladies each admit they’ve had their fair share of failed relationships. As they ‘shop’ at one of Atlanta’s elite furniture stores, the pair agrees to help each other with their relationship issues. 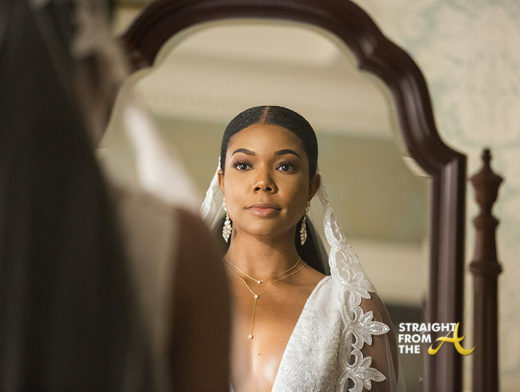 Kenya reveals that things didn’t work out with her invisible African boyfriend and that she’s put marriage and children on hold for now, while Claudia reveals that she has a habit of choosing the wrong men. Seems like a match made in reality tv heaven… but something about this duo screams major blow out to me. I’ve got a feeling that Claudia might be a little too well adjusted to be Kenya’s ‘BFF’ but only time will tell. 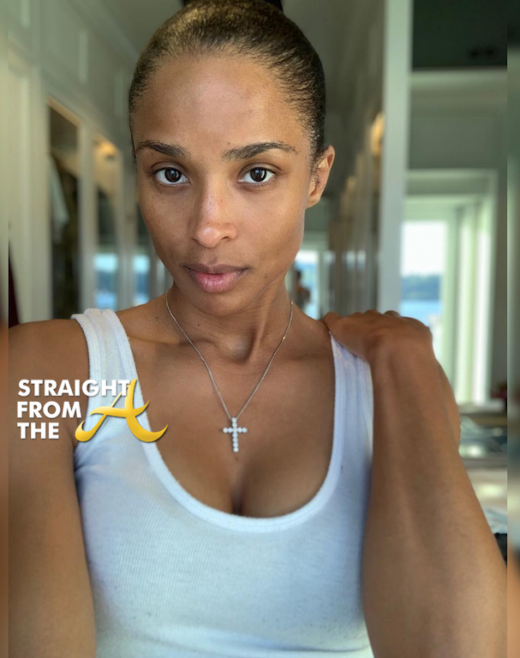 Things between Cynthia Bailey and her former RHOA co-star Porsha Williams have been brewing since Porsha drug Kenya across that reunion show stage. If you recall, Cynthia was caught smack dab in the middle of the melee and she’s been holding on to her hostility ever since. Porsha arranged a sit-down with Cynthia she and shows up over an hour late…. and with an unapologetic attitude. On the other hand, Cynthia seems like she came prepared to READ… complete with a pair of fashionable spectacles. The two argue about who did what since the reunion aired. Cynthia points out how she feels Porsha words were actually coming from Nene. Porsha brings up the fact that Cynthia commented about her anti-gay sermon… then Cynthia addresses the fact that Porsha tried to call her out during her post-reunion appearance on Watch What Happens LIVE! (CLICK HERE if you missed it). Each of the ladies has issues with what the other has said about her in the media and things get a bit heated as they hurl insults. In the end, Cynthia requests that they each refrain from speaking of the other.